Searching yachts for sale has become increasingly easy, yet finding a yacht that will match your lifestyle, needs and budget, requires some prudence. As you narrow down your choices, we will guide you through the process of finding the perfect yacht. 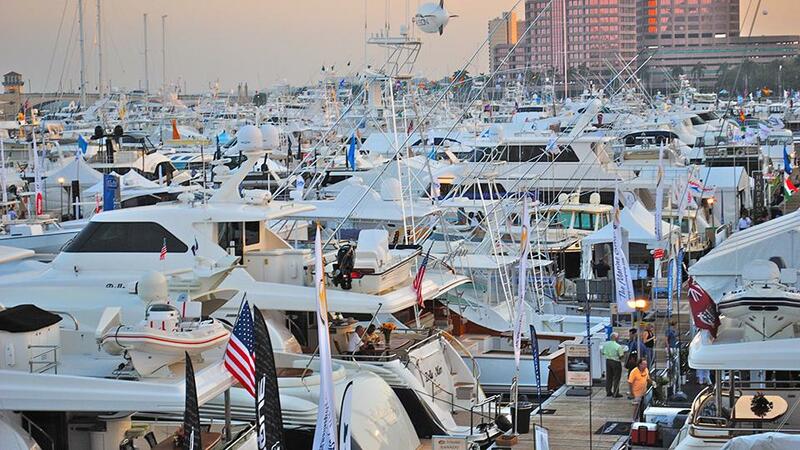 Our yacht brokers have travelled the globe, spoken with the crew and have done exhaustive research on yachts for sale. Together, we will find the best possible yacht for you. A yacht where memories are created with friends and family, with which you’ll enjoy a world of new and amazing experiences. Yachts for sale today offer much more than just glamour and glitz. The life of yacht ownership brings together family and friends, and a connection with the sea within your home away from home. 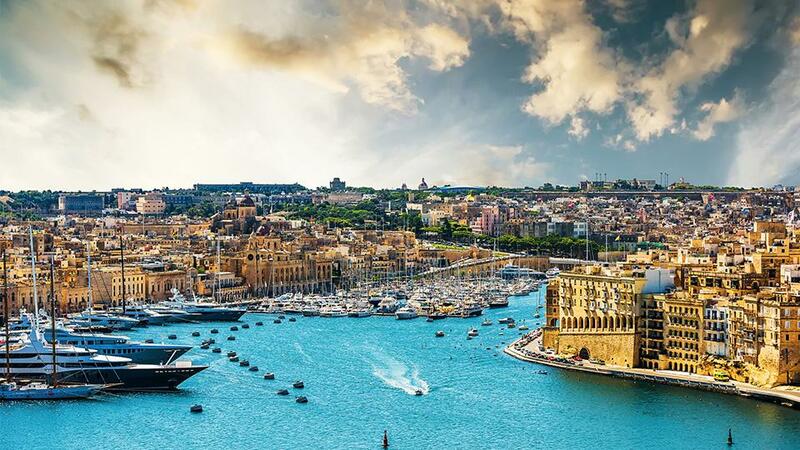 The range and array of yachts for sale offer varying degrees of enjoyment from the thrill of the sail, to the pleasure of being pampered, all the while discovering new destinations and exciting events worldwide. Large, small or somewhere in between, yachts for sale today offer something for every type of yachtsman and woman. For those seeking adventurous exploration, the long-range expedition yacht can take owners and guests to corners of the earth that would otherwise be unreachable. Speed seekers love the thrill of owning a sport yacht, while those chasing the sun enjoy yachts with large, open deck spaces. For the classic sailor who thoroughly wants to connect with the sea, only a proper sailing yacht will do. 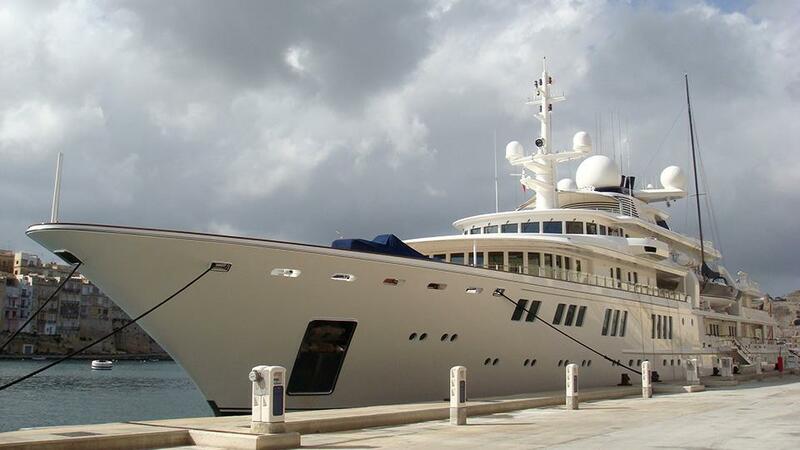 When looking at yachts for sale, size is an important factor. For some owners, staying on the smaller side of yacht ownership means less limitations in terms of cruising grounds and dockage options. For others, the larger, the better, as they can host many guests, and have more amenities on board. Finding a happy medium for many yacht owners satisfies both the need for space and intimacy, while other yacht owners prefer to augment in size with each new build. Whats In A Yacht For Sale? Many yachts for sale offer features that even surpass some of the most beautiful land-based homes. A larger yacht with a pool will offer vast deck spaces on which to lounge, and will also accommodate more crew to tend to the guests. 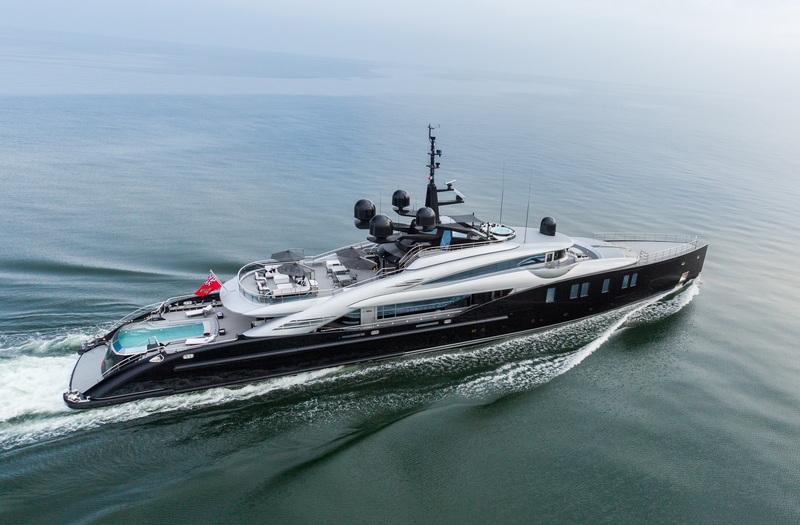 The most exquisite luxury yachts for sale may even contain a spa, a wine cellar, or even a helipad to expedite arrival and departure, and to maximize time on board. On the entertainment side, the array of water toys available for yachting enthusiasts has also vastly developed. From inflatable water slides to personal submarines, the technological possibilities are seemingly endless. The yachting world has become an oceanic playground for the elite, offering luxuries that some can only dream of. Yacht ownership is about augmenting your quality of life with family and friends, and experiencing events that create a lifetime of memories. The freedom to take your vessel anywhere, anytime, creates an immediate gratification that cannot be obtained by chartering, where there are limitations on accessibility and destinations. Hosting a party on board your yacht for a New Year’s Eve bash in St. Barts, or watching the Monaco Grand Prix from the comfort of your aft deck offers an elevated sense of exclusivity and intimacy. 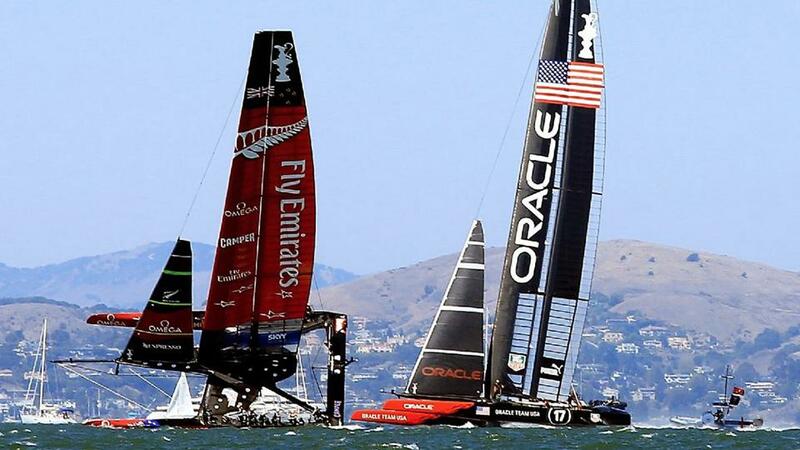 Experiencing the thrills of a regatta such as the America’s Cup, or Les Voiles D’Antibes in the South of France with a group of your closest friends and family, while being pampered by your crew, is well within reach. While perusing yachts for sale, keep in mind what is actually on offer – it’s not just a vessel – it’s everything else that comes along with yacht ownership that you can never actually buy. 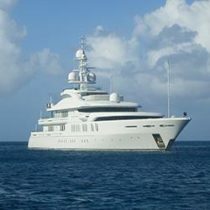 Interested In Yachts For Sale? 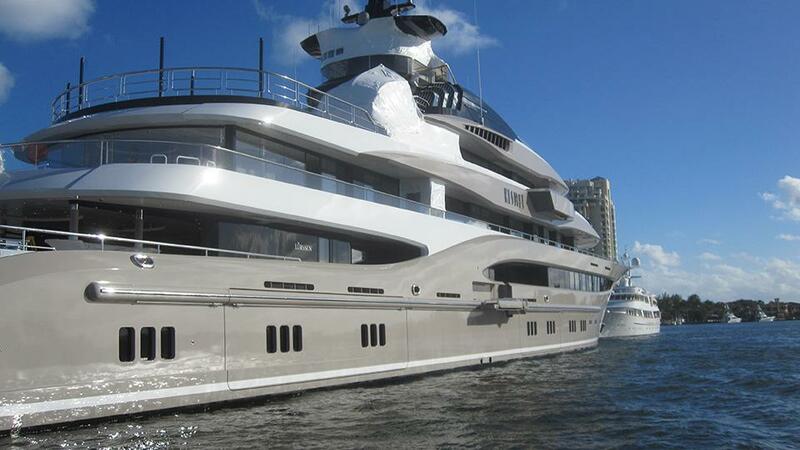 For more information about yachts for sale and mega yachts not listed on our website, or if you’d like to talk about building a yacht, simply contact a qualified yacht broker at Merle Wood & Associates. They’ll help you narrow your search and guide you through the entire building and buying process.